Cherie Cannon became the Office Manager for IMHF in 2007. She brought with her several years of accounting experience, along with a brief medical background. As a longtime member of the American Legion Women’s Auxiliary Group, Post 45, in Noblesville Indiana, Cherie volunteers and enjoys being involved with many activities that support the community and provide comfort for veterans and their families in need. 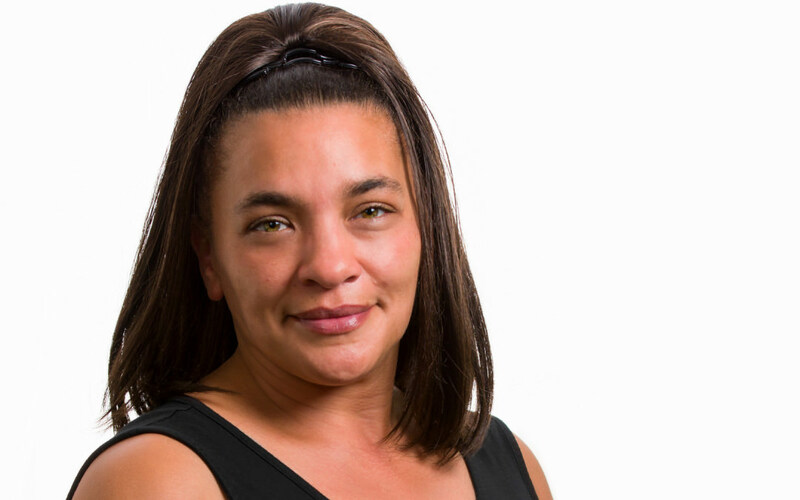 Cherie, a mother of 3 children, actively participates with her family in their extracurricular activities, so much so that she has been a cheerleading coach, soccer coach, and football team mom. She served on the PTA committee to organize outside school activities and fundraising. For many years Cherie attended Bethel AME church in Noblesville where she joined the choir and served as junior pastor for 2 yrs. She recently began attending Kingsway church in Avon. Cherie is a proud member of Plainfield OES Chapter #414.